Moss. Few horticultural subjects stir up as much disagreement as the lowly bryophyte. Depending on your cultural context and personal opinion, it’s a pernicious pest or a heavenly gift that grows unbidden on any rough, damp surface that offers itself to the outdoors. 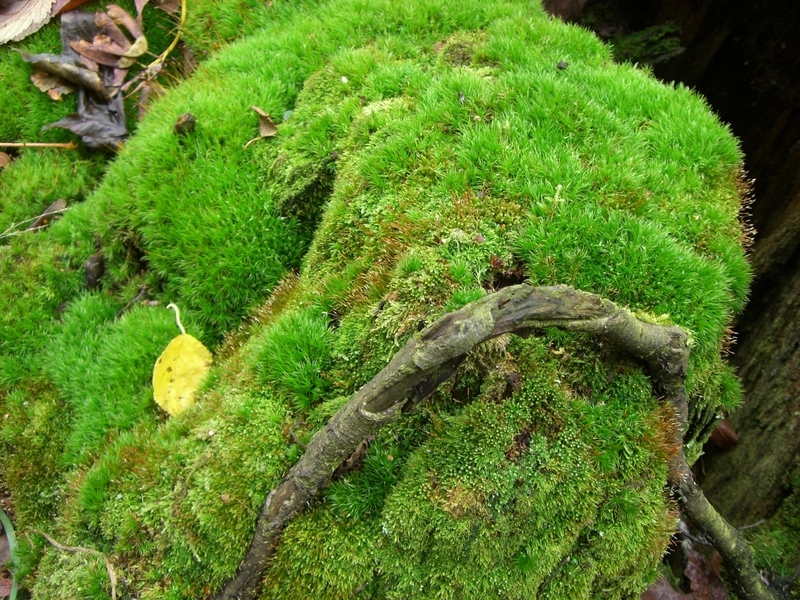 I happen to love moss, so beware, this article is biased towards making you love it too. Or, at least, consider your reasons for hating the stuff. One of the biggest common mistakes people make when defending their animosity towards moss is that it’s destructive. “It’s killing my tree! It’s ruining my roof!” It isn’t, actually. Moss on the roof. Some people recoil in horror at the mere sight of a bit of green on the roofline- like it were some kind of furry plague. Relax. Take a deep breath. I’ve personally surveyed a number of people with mossy roofs (at the time of writing, about 50 homes) and have found no greater incidence of roof damage or leaks than on a perfectly clean, scoured roof. Moss- cleaning services go on about how moss can hold moisture next to the roof, thereby reducing it’s lifespan. I put to you the question, if a roof surface cannot take moisture, what is it doing on my house? If you have a run of sunny weather, the moss dries out as well. It does not stay moist when the weather is dry. Each type of roof has its own expected lifespan. 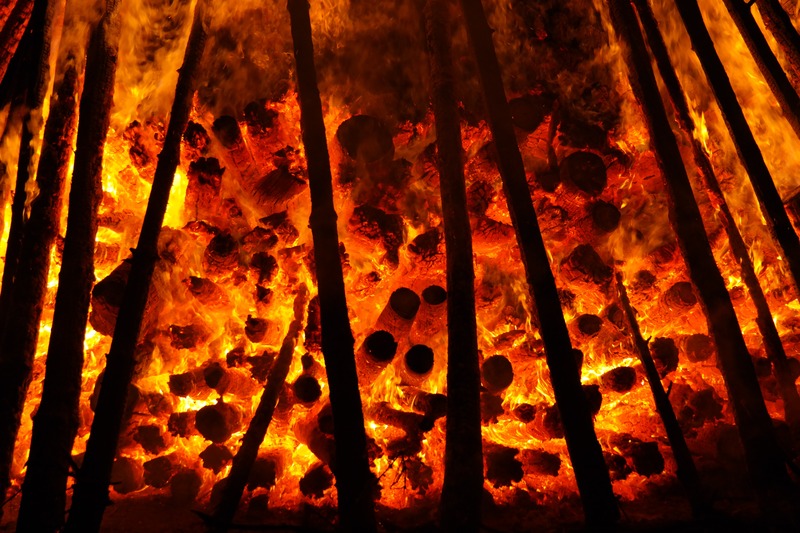 Asphalt shingle roofs have an 18- to 30-year lifespan.. Wood shakes commonly last for 14 to 20 years. Slate, clay, tile and steel roofs will last 50 years or more if they are installed correctly. I have found no difference in the rate of replacement for mossy or cleaned roofs. Roofs under tall trees will have a shorter lifespan no matter what- but I’ll let you in on a secret. One home I surveyed had a 40 year old, steeply peaked cedar shingle roof that was thickly covered in moss. There was no leaks whatsoever, and they weren’t planning on replacing the roof anytime soon. That’s 20 years OLDER than it’s supposed to be. The battle against moss is most often taken on a shingle roof- being wood, it’s more likely to be colonized by mosses early on. I’ve seen claim after claim that moss lifts shingles- I’ve climbed up to look in on this widespread “fact”. I have never seen ANY evidence that moss lifts shingles. It grows in the fissures and may look like it’s doing that because of the growth pattern, but it is not physically lifting anything. Be-mossed shingles are at the same position as clean ones on the same roofs. What can happen is when seedlings of vascular plants take root in a thick moss substrate, they CAN lift and displace shingles. However, moss alone is not responsible. One mistake the roof- cleaners seem to make often is claiming that moss roots are responsible for damage. Moss has no roots. How many times have you seen a rock with moss growing under it, lifting the rock? Or moss growing in sidewalk cracks splitting open new sections with the slow implacable force of dental braces? That’s right, never. It can’t do that. 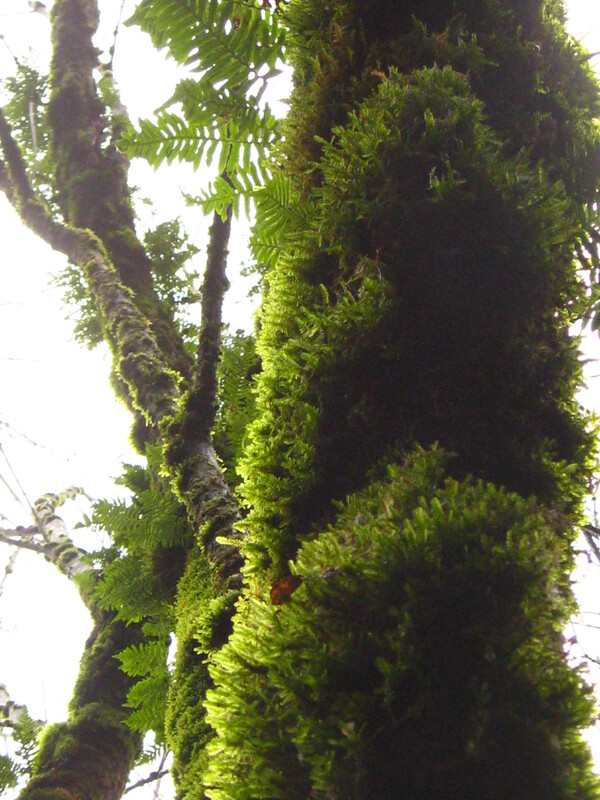 A mossy roof may even have a hidden advantage over an unmossed one. The r-factor is raised by at least 3 with moss! I refer you to recent study at the university of Oregon for further info http://www.uoregon.edu/~hof/W08%20HOF/28%20Moss%20ppr.pdf Don’t just take my word for it. So, even if it did shorten the life of a roof (which I can find no evidence for), the energy savings over 20 years compensates more than adequately for it. The only reason I can find for removing moss is in the case of a flat asphalt roof. In that case, the roof is not meant to bear the extra weight and thick moss holding rainwater may cause parts to sag and drip. On any peaked roof, I see no reason to remove it. Green roofs are ‘in’, why fight it? Moss in the lawn. Well, if you’re a lawn zealot there’s probably not much I can do to convince you to leave it be, but there’s no real reason to remove it if you’re not using the lawn to play on. Moss is harder to keep a perfect continuous surface if the lawn area is heavily used, and I would recommend trying another ground cover in that case. Moss is effortless and looks greener in winter than lawn grass does- and it requires no care, perfect for the low maintenance person. The Japanese would like nothing better than a luxuriant, rolling green sward of moss in the yard- hating it is a reflection of cultural and aesthetic tastes, nothing more. If an area in the yard is just too shady for grass, under shade trees for example, why don’t you consider moss as an attractive green alternative? Moss can be a lovely addition to the garden too-I enjoy having ‘forest mosses’ (they prefer a richer humusy soil and good drainage) in my shade garden. A clean span of emerald moss showcases petite Japanese maples like nothing else can, like having a blank white wall for a beautiful painting. If you must get rid of it, iron is usually the solution but it’s a temporary one. 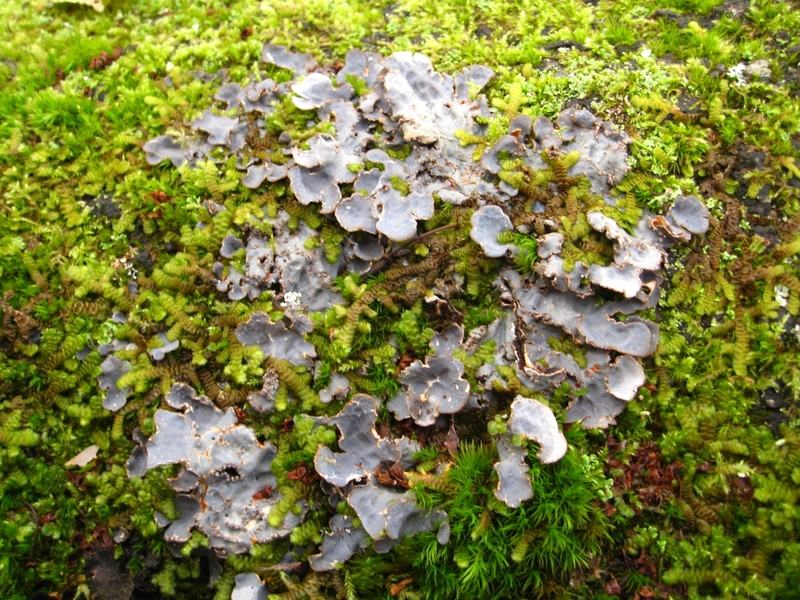 Most of the commercial moss-killer products contain iron, usually ferrous sulphate. Moss loves compacted, acidic soils that don’t drain quickly, particularly in shade. If you can correct those issues, you’re more likely to have grass than moss. This means aerating and topdressing the lawn with organic matter, and adding sand to the topdress for faster drainage at the surface. Adding lime to the lawn will also encourage grass and discourage moss. For more on loving moss, I highly recommend George Schenk’s ‘Moss Gardening’ book, it’s a delightful journey into the world of mosses that’s a good read for amateurs and professionals alike, beautifully illustrated. University of Oregon has some excellent information as well.